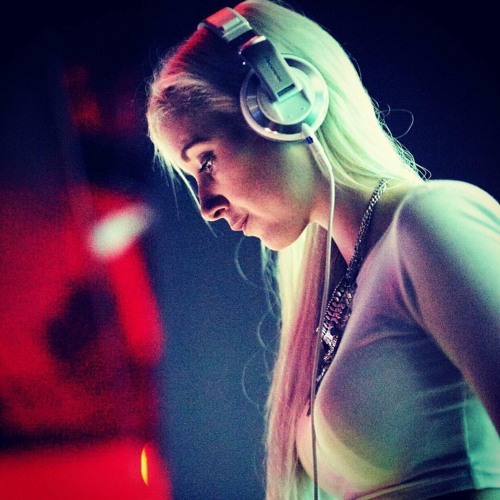 Kiraz first made her mark on the electronic music scene as a DJ in Tokyo between 2010 and 2013, where she regularly played some of the biggest clubs and festivals in and around the city. Over the last few years this Swedish-born artist has also been gaining attention in the U.S. becoming a resident at top performing nightclub Exchange LA. After her success as a DJ, Kiraz delved in to the art of music production and had her first release on Iono Records in April of 2017. Now, she tours the world as a resident producer and DJ for German label Solar Tech Records. Her continuous dedication to and love for the psychedelic trance sound shines through in her DJ sets, and she conveys that energy and emotion to her audience through her music.